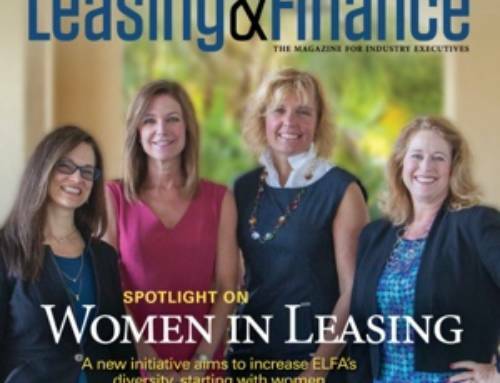 For those looking to learn more about the basics of blockchain, I was recently interviewed by Susan L. Hodges for an informative article in Equipment Leasing and Finance Magazine, titled “Blockchain 101”. 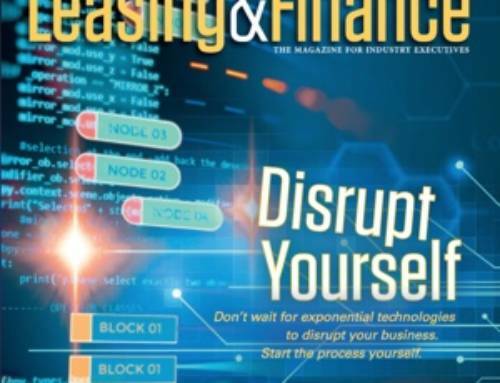 In the article, Hodges amasses a wealth of information from myself and other industry professionals; creating an in-depth analysis of how blockchain works, its impact on the equipment finance industry, and suggestions for working with this technology in the future. The power of blockchain lies in the possibilities for business-model innovation and benefits to the participants in a business network. 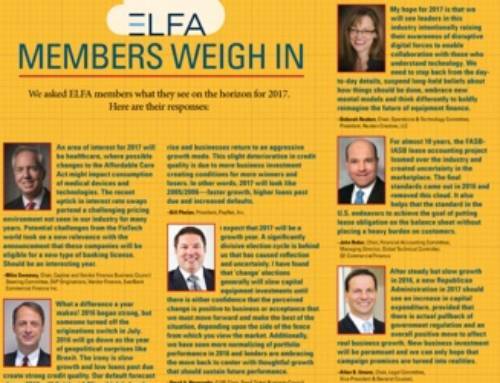 This past summer, in collaboration with ELFA and The Alta Group, we designed and conducted the first ever survey of ELFA member companies to gauge awareness of, opinions about and current involvement with blockchain. The results were encouraging and, in some instances, surprising. According to survey results, as an industry we see relevance of blockchain, but don’t know how it should be applied. There is a need for increasing our understanding of both the technology and viable industry level use cases for applying this technology to solve real business problems. 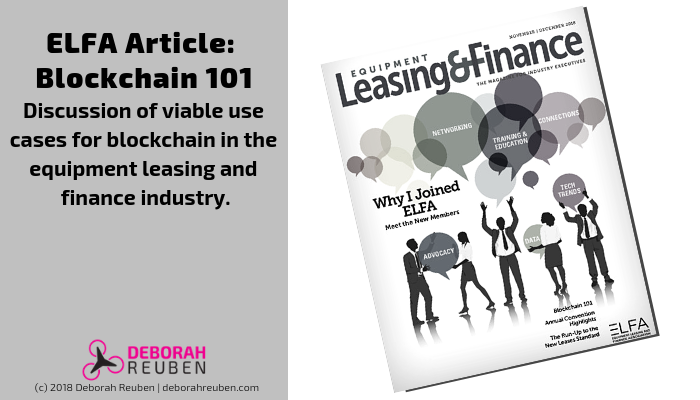 Drawing statistics from the survey, this article paints a clear picture of Blockchain’s relevance in equipment finance today.